Find Morgantown, IN New Homes for sale. View Photos, Maps and MLS Data Now! Many great interior features, granite counter tops, white cabinets, fireplace. MLS#21598928. RE/MAX Results. 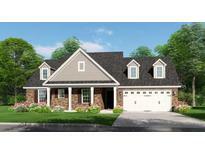 Large Master bedroom, living room, dining room, family room, kitchen with breakfast area. Partial walk out basement. MLS#21596802. RE/MAX Results. Many great interior features, granite countertops, white cabinets, fireplace. MLS#21564111. RE/MAX Results. Many great interior features Granite countertops, white cabinets, fireplace. MLS#21564069. RE/MAX Results. 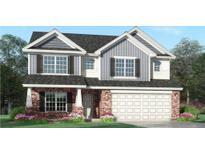 Spacious open floor plan with many great interior features granite countertops, white cabinets, fireplace. MLS#21564126. RE/MAX Results. Main floor laundry room. Many interior features. MLS#21563718. RE/MAX Results. 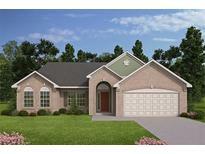 3 bedrooms, 2 baths, den, family room, dining room & kitchen. Many other great interior features. MLS#21563730. RE/MAX Results.